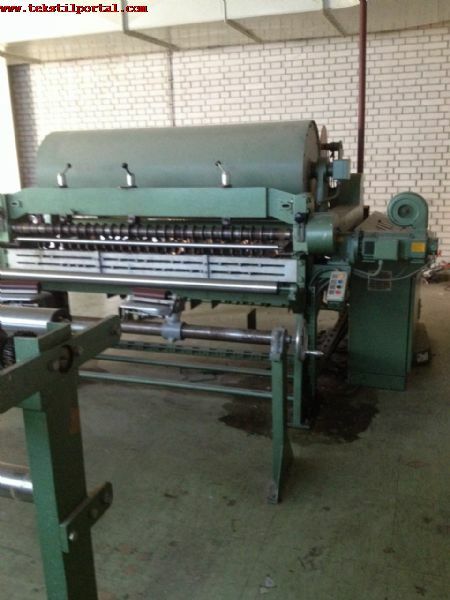 202161 ISMAIL KABAS ., . 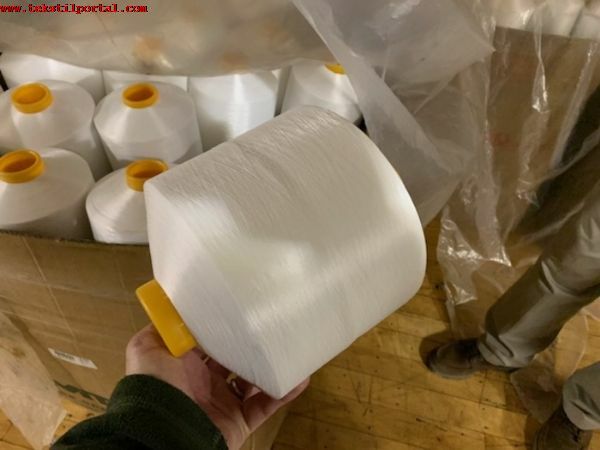 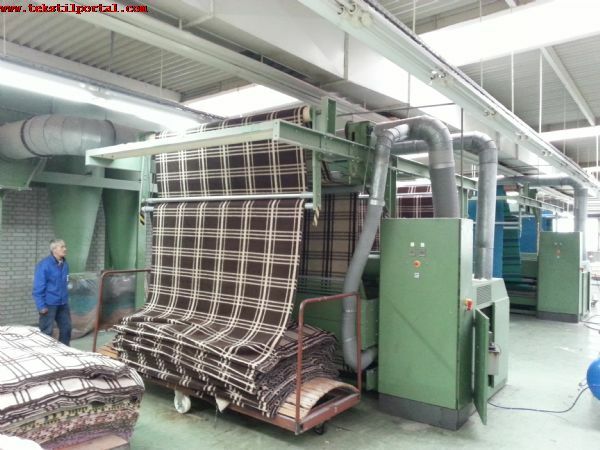 We give you our offer for a complete line for the production of blankets . 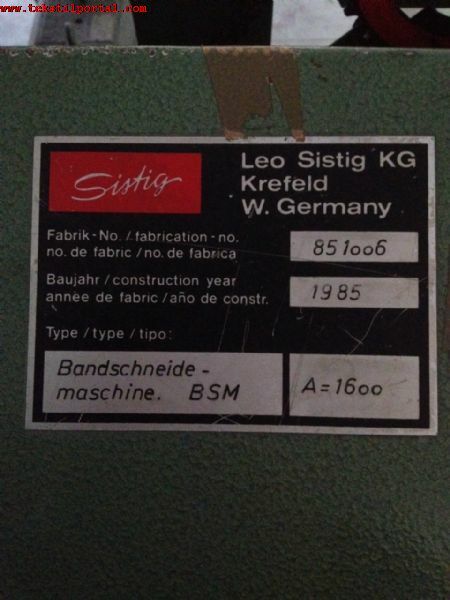 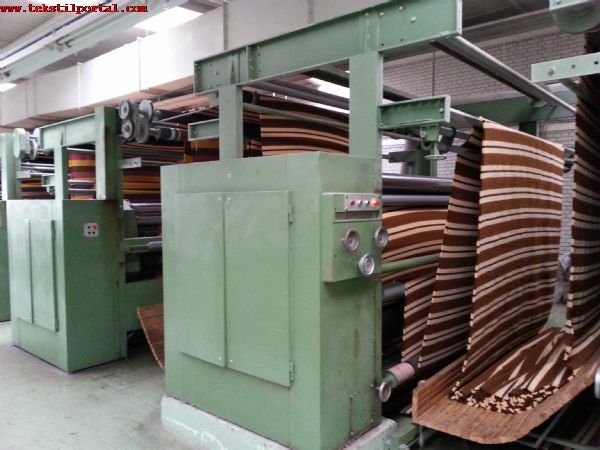 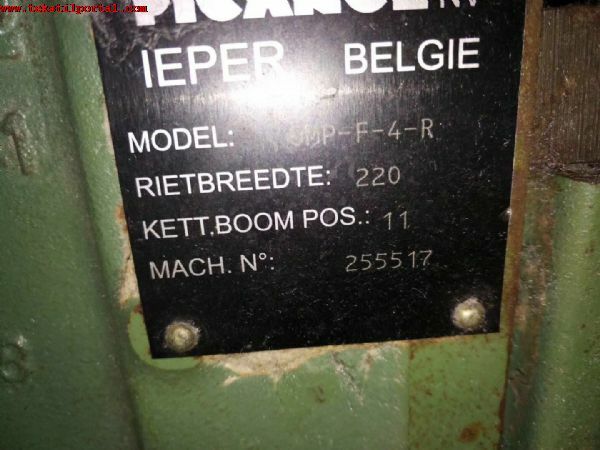 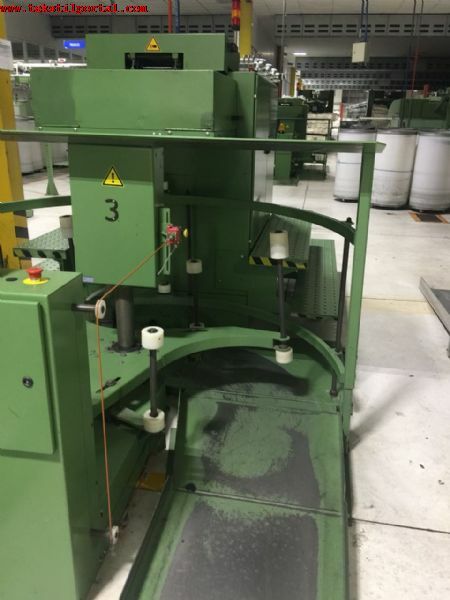 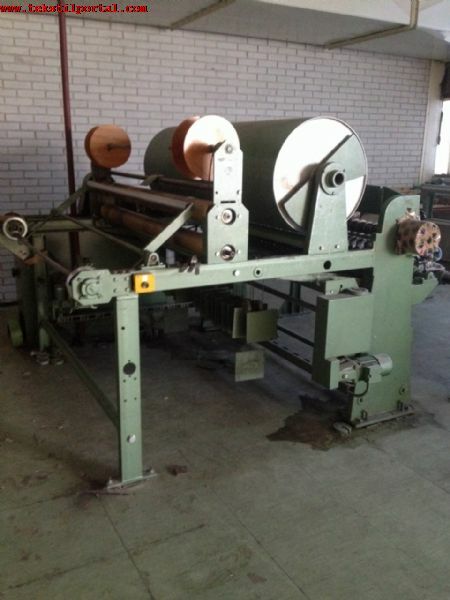 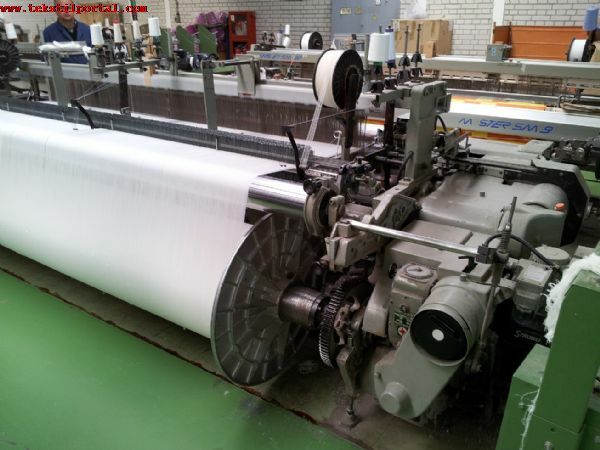 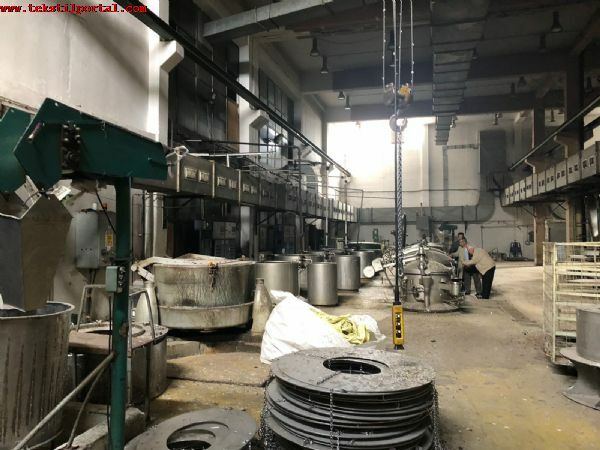 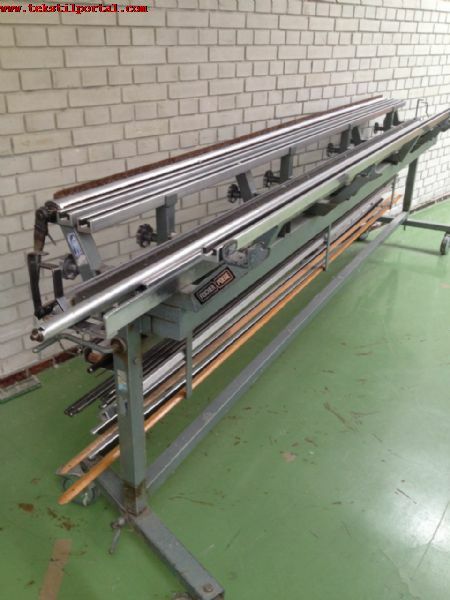 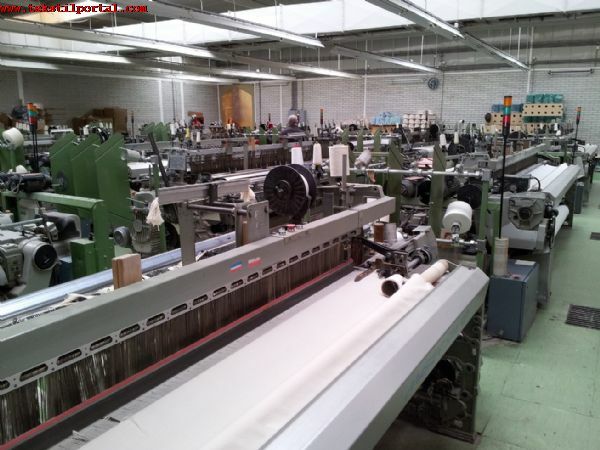 18 x SOMET MASTER SM 92– Width 300cm – Year 1989 – 8colour– Staubli Mecanical Dobby 2232 S , 1 x BENNINGER 100233 – Width 300cm – Year 1985 - Beam ‘s diameter : 800mm , 4 x Raising Machine Franz Muller TRI 424 – Width 300cm – Year 1985 , 2 x SHEARING Machines FRANZ MULLER PP 32 – Width 230cm – Year 1985 , 1 x WELLER RING TWISTER MACHINE With 2 x 148 spindles YOC 1978 , 1 x METTLER SP–E - Rewinding Machine with 15 Spindle – Year 1985 , 1 x Machine for cutting the belt , 1 x KNOTTING Machine . 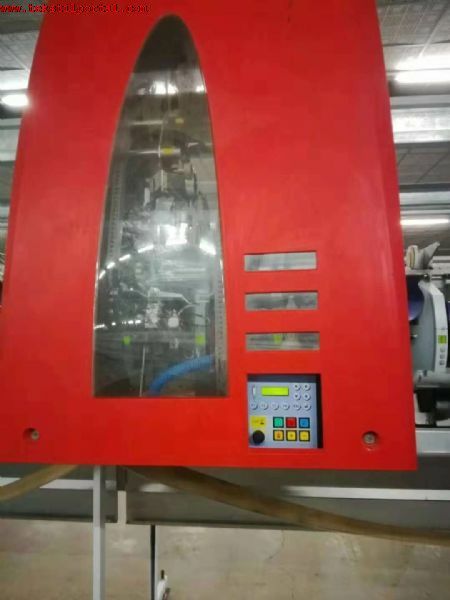 These prices are the net factory price. 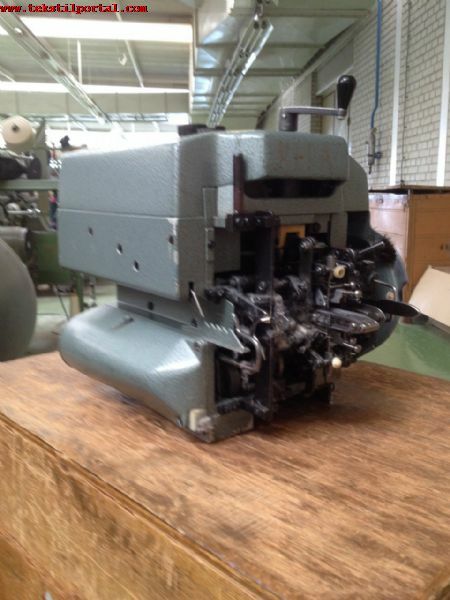 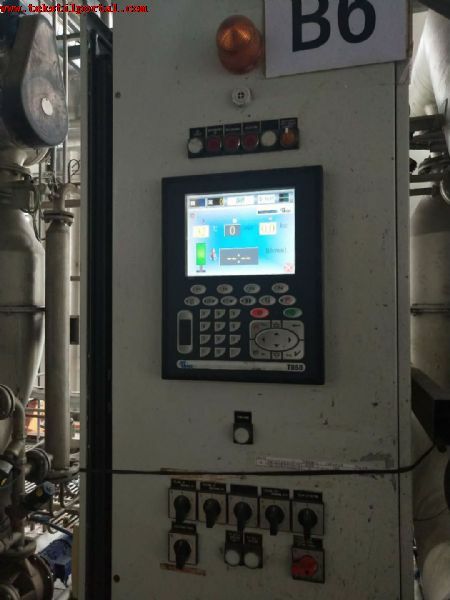 Buyer Payment Required : Dismantling and Loading Costs are charger to the Seller of the machines .